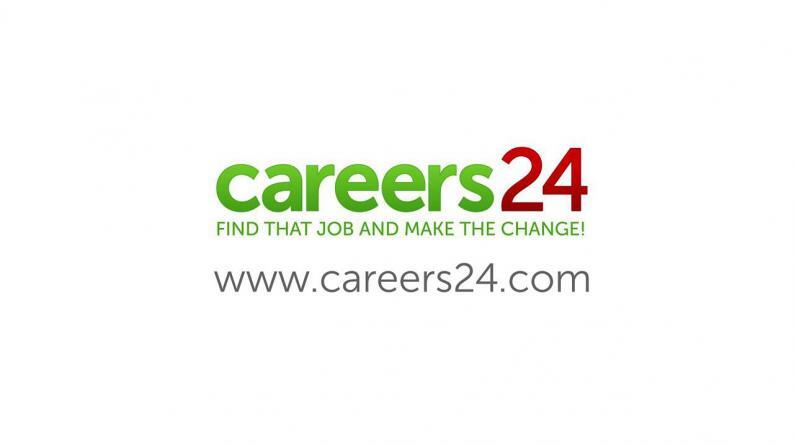 Naspers, a multinational internet and media group, and top technology investor has allegedly shut down Careers24, a leading job portal in Nigeria. According to SMEPeaks, the multinational media group has given Careers24 an ultimatum of three months to prepare for the exit. Possibly because the platform has not proven as profitable as envisaged. This is quite perplexing as Careers24 plays in one of the most demanded niches,, with thousands of vacancy listings and hundreds of registered recruiters and employers on its platform, netting its revenue from recruitments and Ads placement. To think that Naspers, one of the largest technology investors in the world is giving a quarter exit notice to one of its companies when we are barely into the new year only hints a sense of urgency from the group. Meanwhile, it's imperative to know that Careers24 isn't the first company Naspers pulled the plug on. Last year, OLX faced the same fate when its Nigerian offices were shut down. The group was also a major investor in Konga, Nigeria's leading eCommerce platform which acquisition in early 2017 was a loss for Naspers. We have reached out to Careers24 for further information on this. Less emphasis on the African continent? Last year, Naspers closed offices of their eCommerce platform OLX in Nigeria, Kenya and Ghana. This means OLX operations are now solely based in South Africa. The OLX move was way less impactful because the eCommerce platform remains available in the countries that had offices closed down, with operations being handled remotely. The Careers24 move seems much more drastic than this, however, but details are yet to emerge as to what exactly is the cause behind this. This lessening focus on the African continent became much clearer when Naspers announced that they were going to list Multichoice (their biggest business in Africa) separately on the JSE. This sparked a whole debate on the future of pay TV in Africa and if Naspers had doubts as to whether DStv can compete with the likes of Netflix in the near future, but it seems Naspers is adopting their own version of a look-East policy with most of their focus being on their businesses in Asian markets e.g Tencent and Flipkart among other entities.